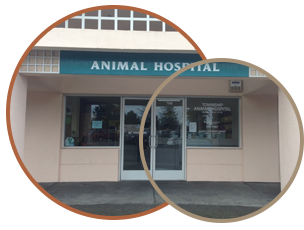 Township Animal Hospital, established in 1983, is a full service animal hospital serving Windsor, California and the surrounding communities. 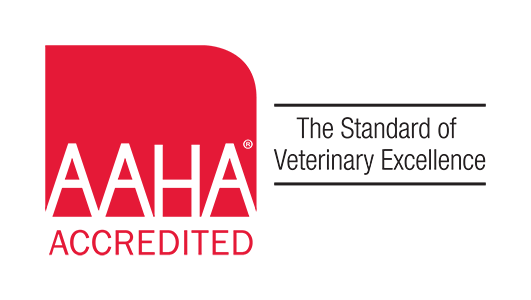 Our mission is to do whatever is possible to offer the highest caliber of veterinary care for your pet, and will take all of the necessary steps to provide a safe, clean, and pain free environment at all times. 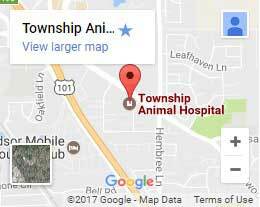 Township Animal Hospital Copyright © 2019.